Sept 2004? 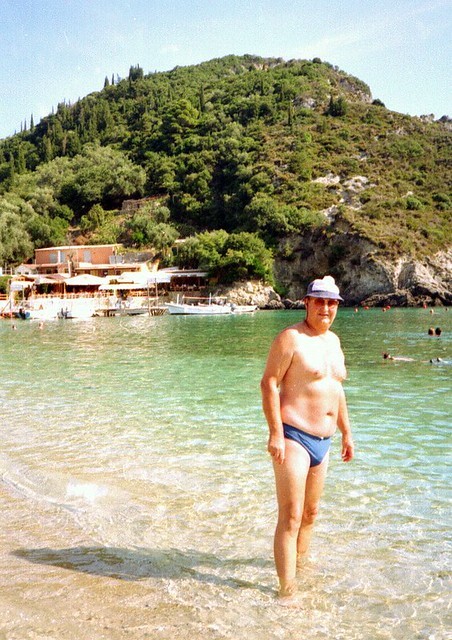 ?, and you still have the same speedos?? - They must be wearing thin , now. - Please no 2018 photos , just in case!! Enjoyed reading the information about Othoni. Moving onto the letter 'P' then it must be a picture of Patrick at Paleocastritsa. 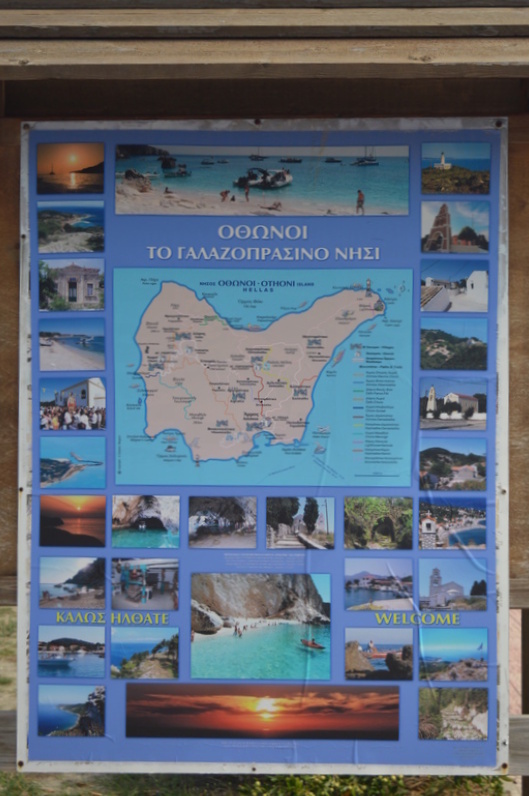 Photograph by Julia which was taken long ago (September 2004) on our third visit to Corfu. Rained today , mid morning, which knocked a few outside jobbies "on de 'ed" - By 2pm ish we all asked the question , "What Rain??" Rainbow targeted for 1st May opening , I think although, if they find out "Scottish Yanis" is staying, they may delay it for a while. "Beach Kostas" could be back in business, tomorrow, with thier newly re-vamped restaurant and there is some buzzing going on at Grazella. Mathraki have now completed thier childrens play area which, I am told, will be underneath where Val n Bill stay!!! So much to tell and so little time ......... but I also hear rumours that Athina is opening tomorrow. So much to do, then , with so little time? For anybody who books via TUI the 2020 holidys have just been released. 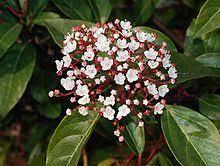 Viburnum tinus is a species of flowering plant in the family Adoxaceae, native to the Mediterranean area of Europe and North Africa. It is a shrub (rarely a small tree) reaching 2–7 m (7–23 ft) tall and 3 m (10 ft) broad, with a dense, rounded crown. The plant is evergreen and the flowers are small, white or light pink, produced from reddish-pink buds in dense cymes 5–10 cm diameter in the winter. The fragrant flowers are bisexual and pentamerous. The flowering period is from October to June. Pollination is by insects. The fruit is a dark blue-black drupe 5–7 mm long. 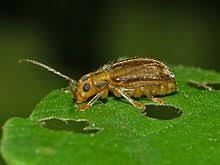 It grows mainly in the Mediterranean maquis and in oak forests. It prefers shady, moist areas, at an altitude of 0–800 metres (0–2,625 ft) above sea level Found in the more luxuriant type of macchia vegetation and as undergrowth in woods, usually near the sea. 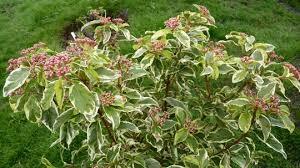 Best uses for Viburnum tinus hedging. 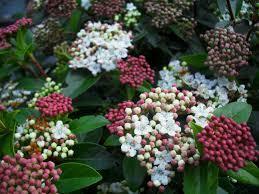 Viburnum tinus hedge plants make a great informal hedge and can be left to grow in mounds or trimmed to shape. 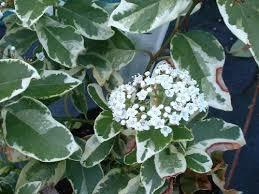 Being wind resistant, this Viburnum hedging makes a useful windbreak and reduces unwanted noise pollution. V. tinus has medicinal properties. The active ingredients are viburnin (a substance or more probably a mixture of compounds) and tannins. Tannins can cause stomach upset. The leaves when infused have antipyretic properties. The fruits have been used as purgatives against constipation. The tincture has been used lately in herbal medicine as a remedy for depression. Rainbow? ? - Have you stayed there before??? - your names ring a bell. Rainbow bar fully stocked? - better be! !